Disappointment is a reality for landscape photography. Many factors often seem to conspire against you, squarely obstructing you from coming away with a good photo. Don’t give up! 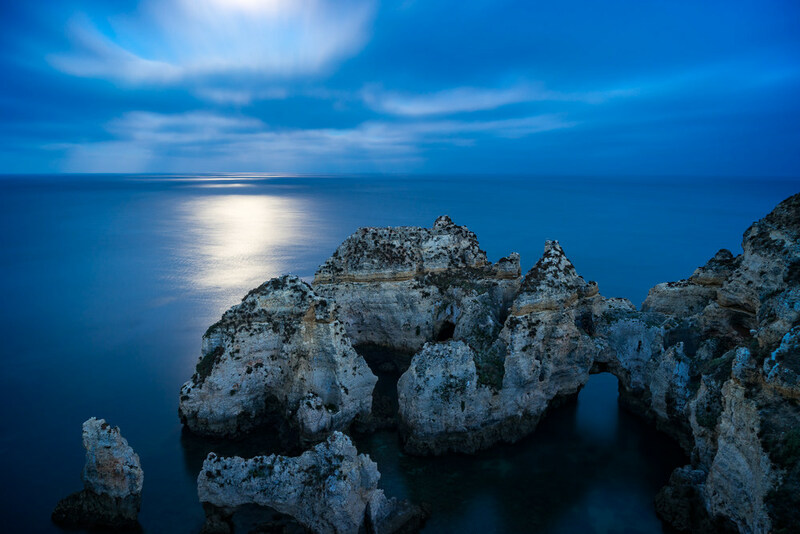 Join me in Lagos, Portugal where my unfamiliarity with the location left me frustrated and deflated… and how the second try turned out way, way better.